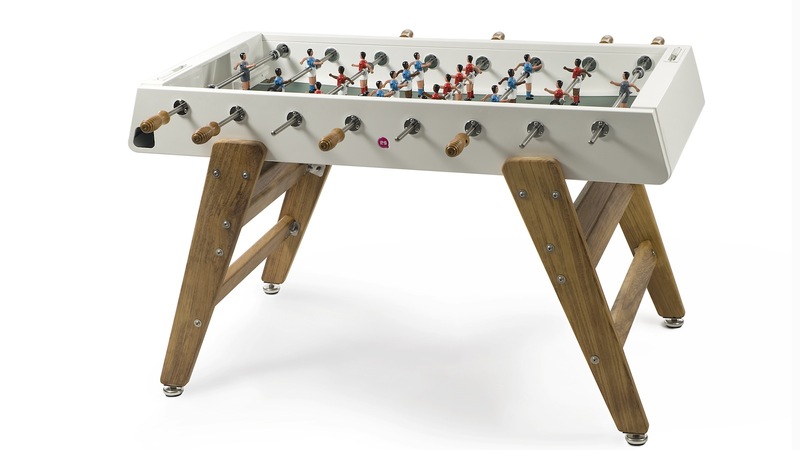 Because they're commonly banished to rumpus rooms, garages and bars, foosball tables are rarely judged for their looks. In fact, the vast majority of them are very ugly. But after seeing this fine piece of design work by RS Barcelona, maybe it's time to reconsider.